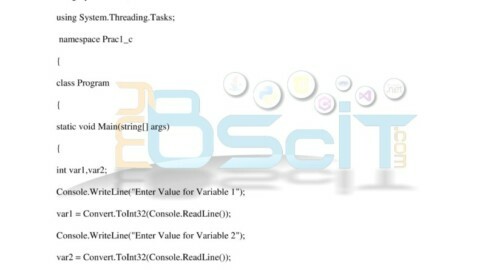 It allows to run high programming language using Microsoft specifications without changing application code. Constraints of Hardware and Software changes are easily dealt with Common Language Infrastructure, because the application code is compiled into Intermediate Language or Known as Microsoft Intermediate Language. This reduces the work of code re-write. JIT is known as Just in Time Compiler. 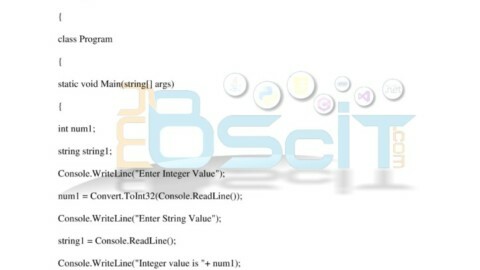 It solves the problem of installing different runtimes for different programming languages. It supports languages recognized by .NET Framework Common Language Runtime. When the application is compiled the JIT Converts the Code into MSIL i.e Microsoft Intermediate Language and then it gets converted into CPU specific code.